Paul and Dowd talk to New Mexico Oil and Gas Association spokesman Robert McEntyre about the latest news from his industry. Specific topics include the recently-abandoned Sandoval County ordinance and how that compared with Colorado Prop 112 which would have ended the industry in that state. Also, prices in the industry are rapidly-changing. How will price/revenue situation impact New Mexico’s economy/Legislature? We get an update on the ongoing methane debate. 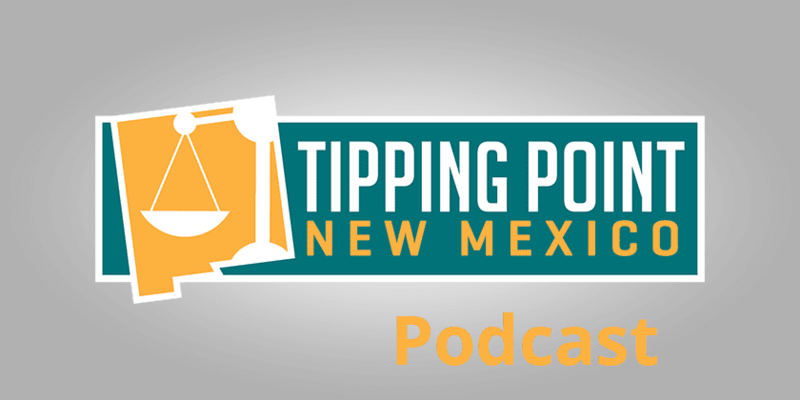 Finally, we talk about New Mexico’s land commissioners. Libertarian land commissioner Aubrey Dunn’s recently leveled some harsh critiques at the industry and Commissioner-elect Garcia Richard also seems hostile to the industry. 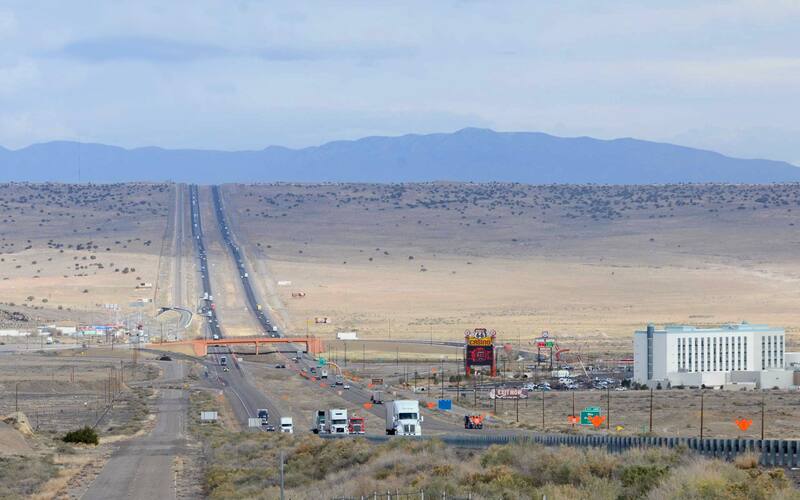 What is the future of oil and gas in New Mexico?